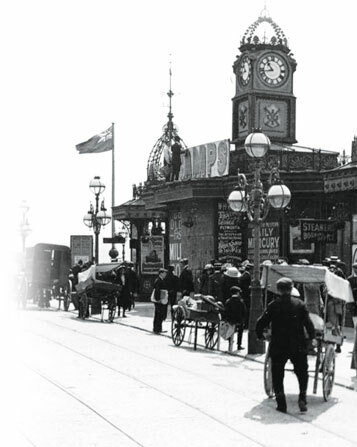 Welcome to Britain on Film – one of the UK’s largest producers of films about the history of Britain. 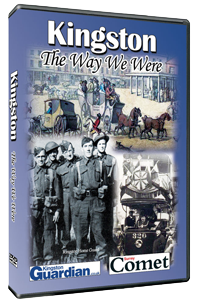 We sell a wide variety of local history DVDs and British history DVDs that make the perfect nostalgic gifts for those with an interest in the history of our country or who want to take a journey down Memory Lane. 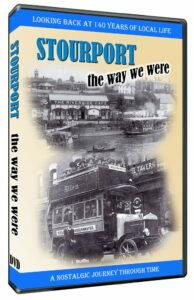 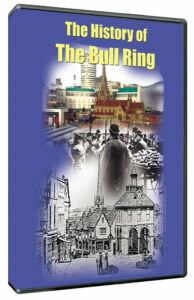 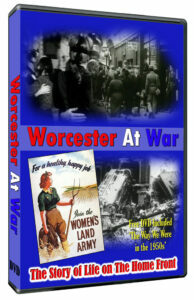 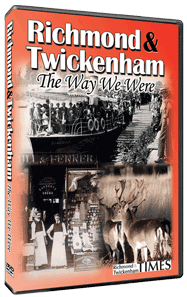 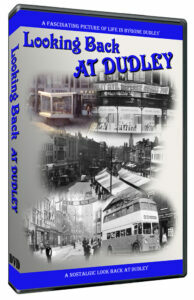 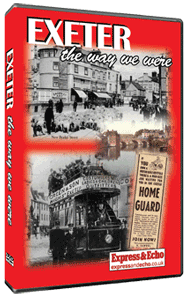 Our range of DVDs covers many aspects of life in Britain in times gone by from the history of many of our towns and cities to a nostalgic look back at Britain at work, Britain at play, Britain at war, and Britain at the seaside.